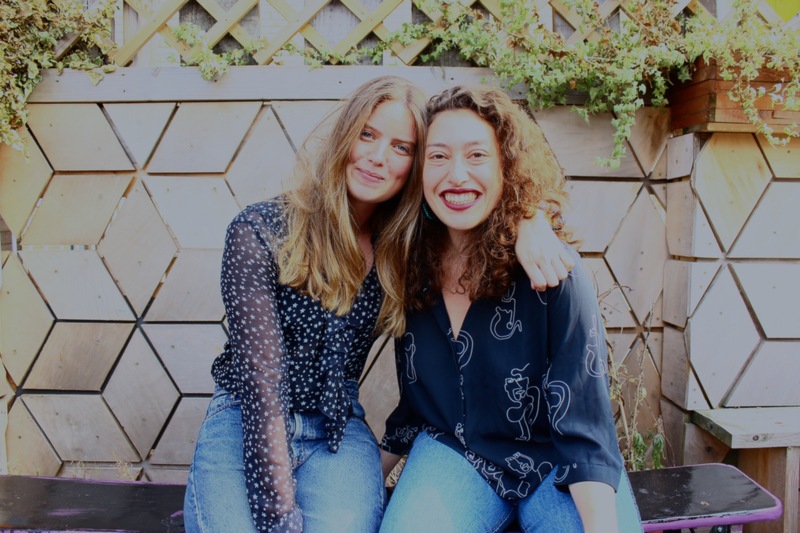 Women In Jazz, the platform founded by Nina Fine and Lou Paley, have announced a series of radio workshops to take place this March which will be available to people of any gender between the ages of 18 and 26 years old. 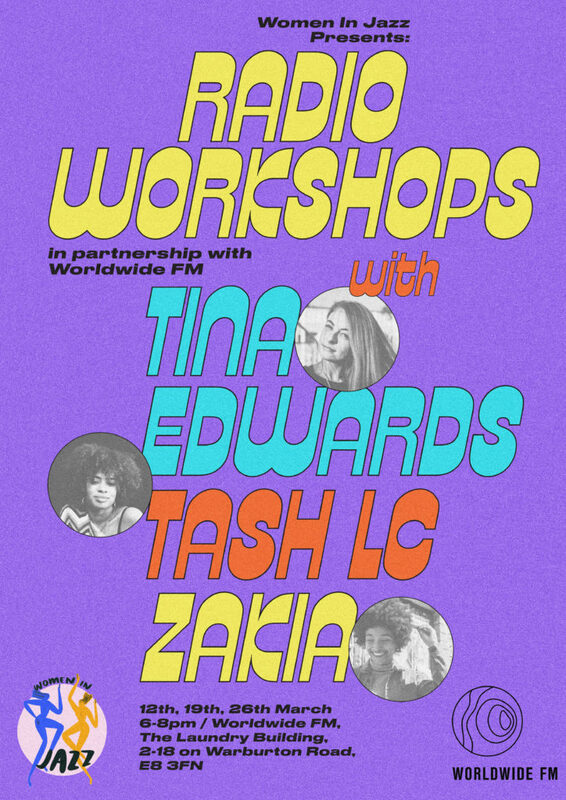 Hosted at Worldwide FM, broadcasters Tina Edwards, Tash LC and Zakia will be leading workshops, beginning on 12 March. The first, lead by Tina, will focus on creating the concept for a radio show and how to plan for the first one. The second – lead by Tash LC – will focus on how to run it once it’s launched, and the third – lead by Zakia – will focus on how to pitch a documentary. Sessions are £12.50 each or three for £30, and run from 6-8PM on 12, 19 and 26 March. Applications are only open for a limited time so get yours in soon: apply here. Women in Jazz produces live events and radio shows. They’re working towards a three-day festival of live performances and workshops led by the most critically acclaimed female Jazz pioneers in the UK.